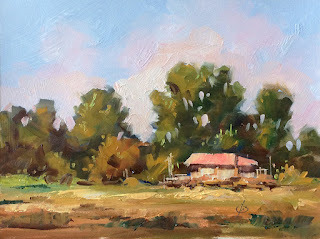 I’d like to invite you to have some fun and paint along with me as we create a painting of “A Peaceful Day In The Country.” Preview the video HERE. Or order the full-length video HERE. I wish you HAPPY PAINTING.